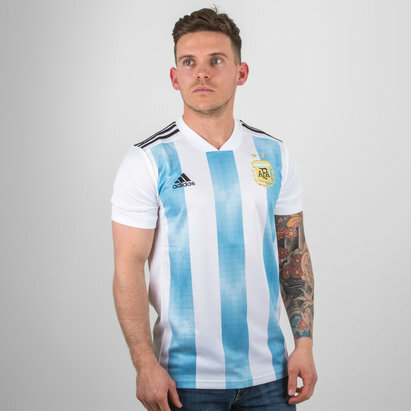 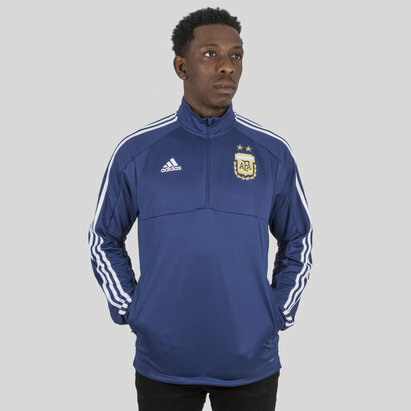 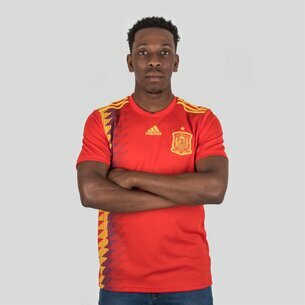 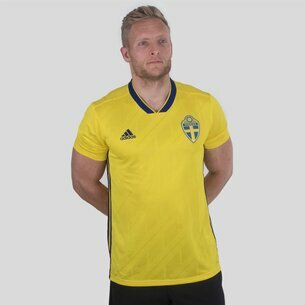 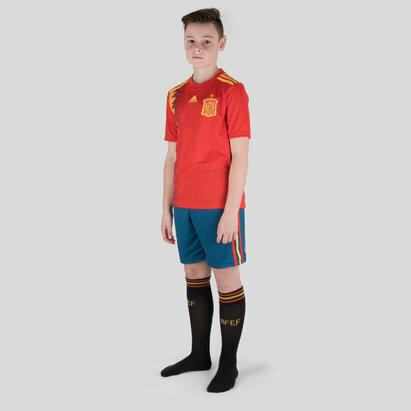 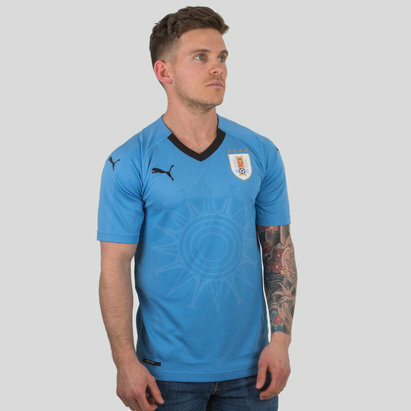 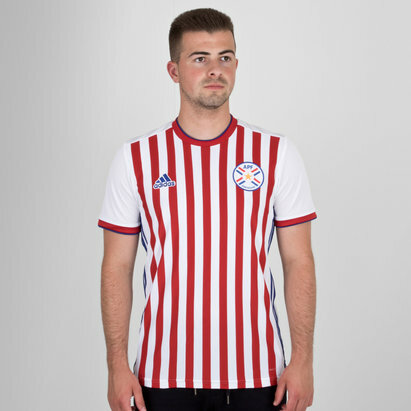 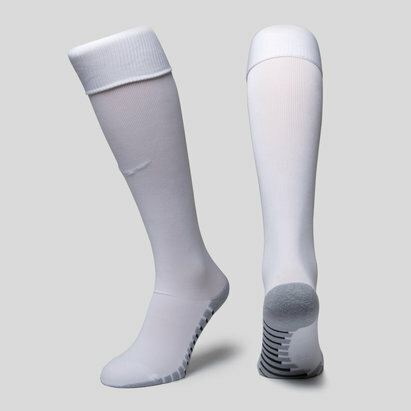 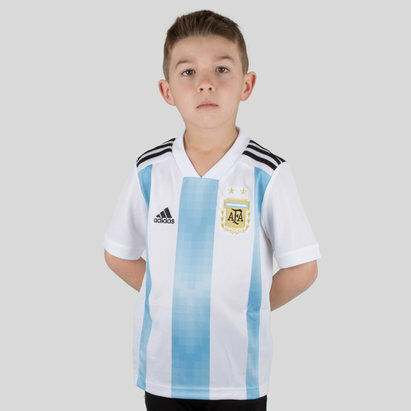 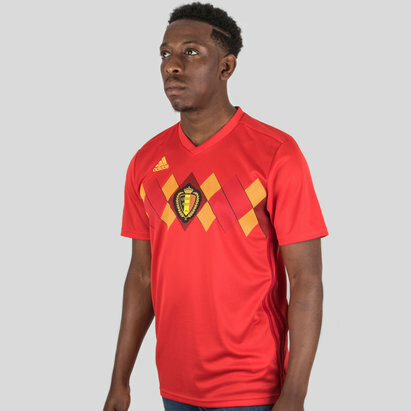 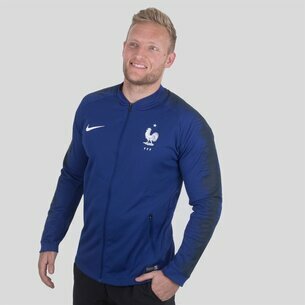 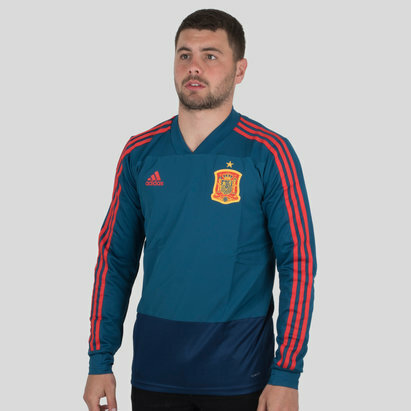 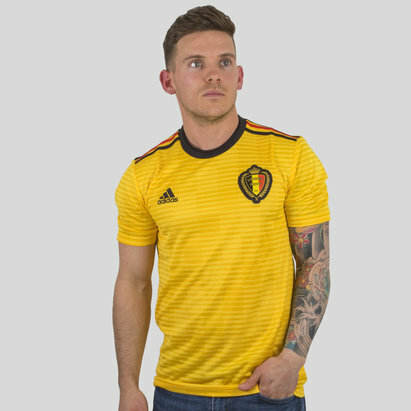 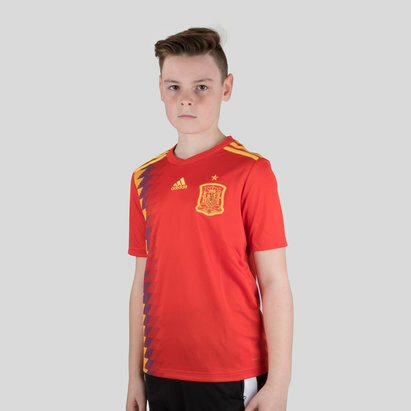 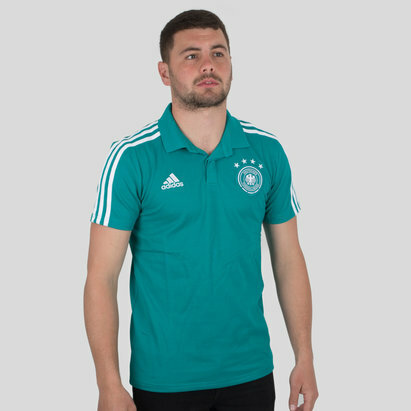 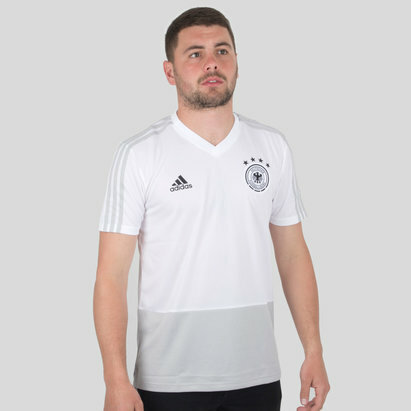 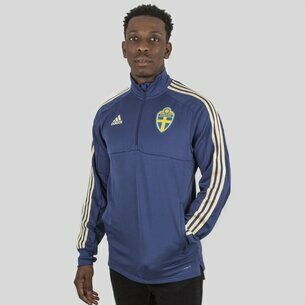 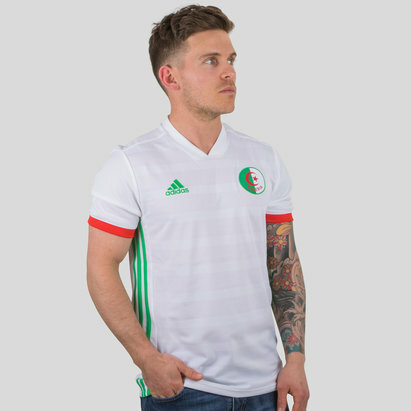 Choose from a huge and diverse range of official replica international football shirts here at Lovell Soccer. 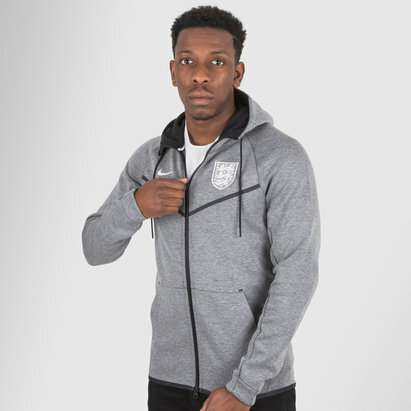 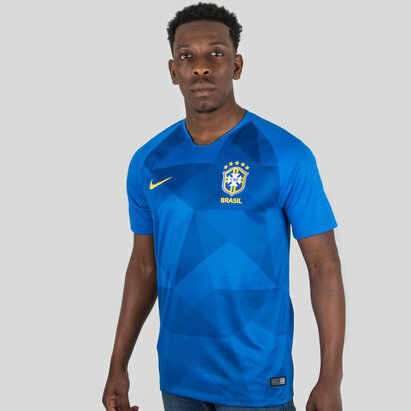 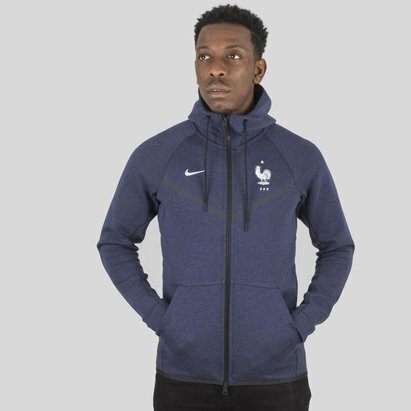 We've got the latest home and away shirts from England, as well as iconic replicas from other top international sides including Brazil, Italy, France, Spain and Germany. 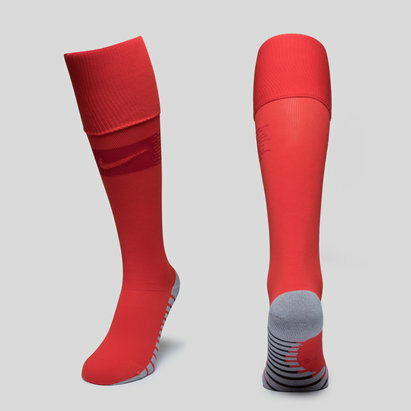 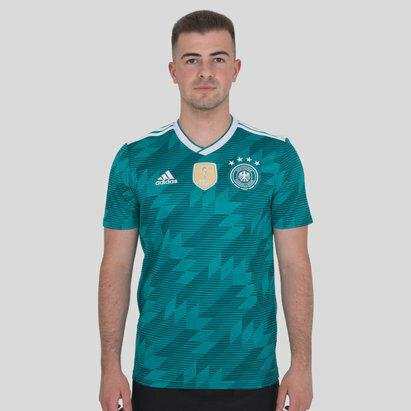 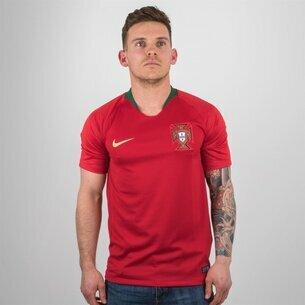 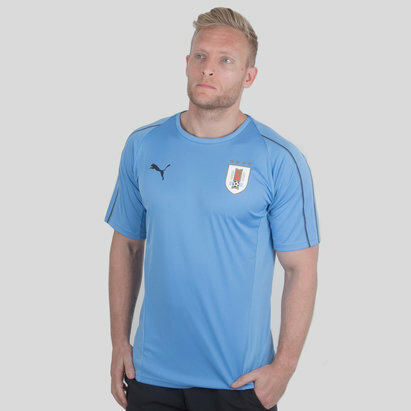 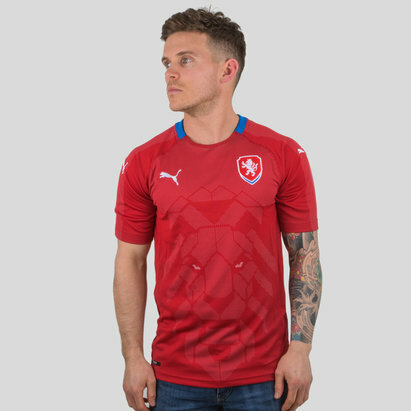 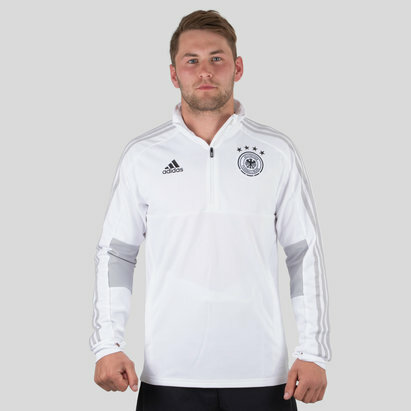 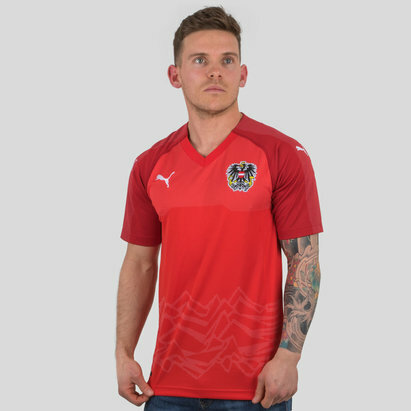 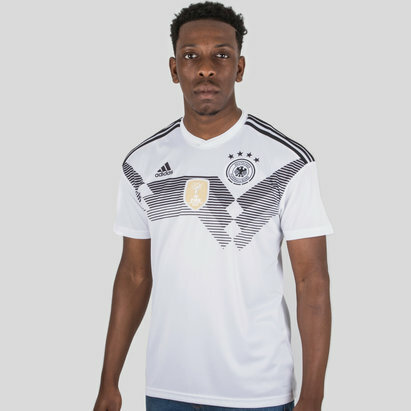 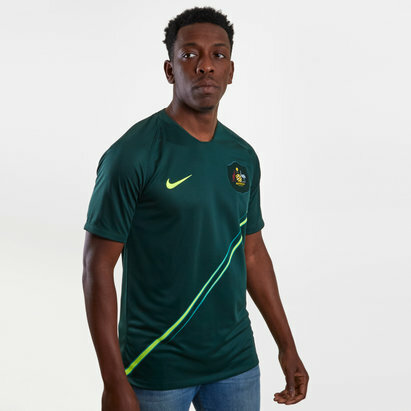 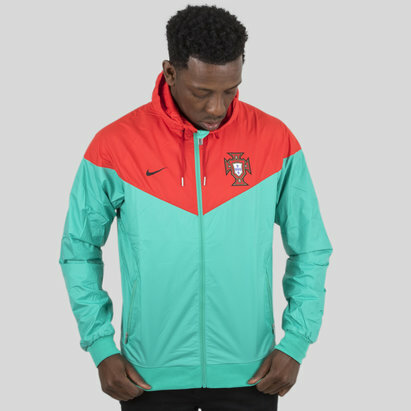 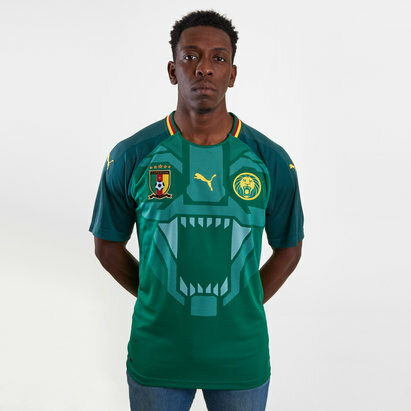 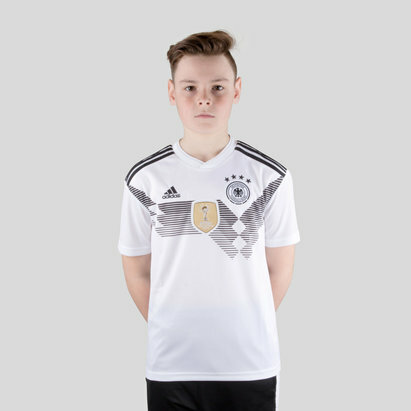 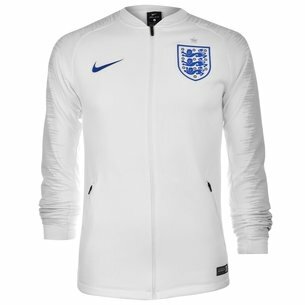 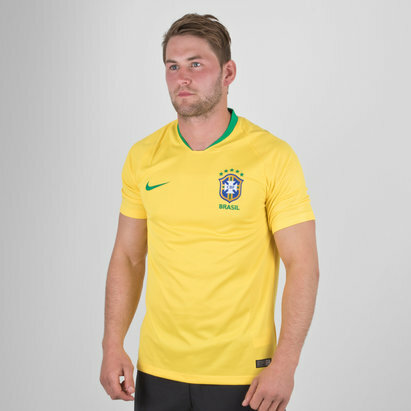 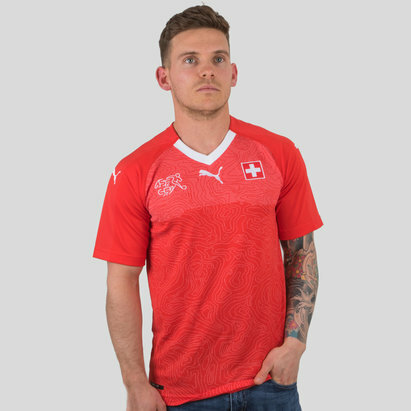 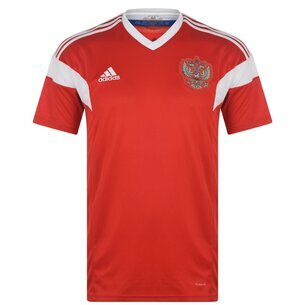 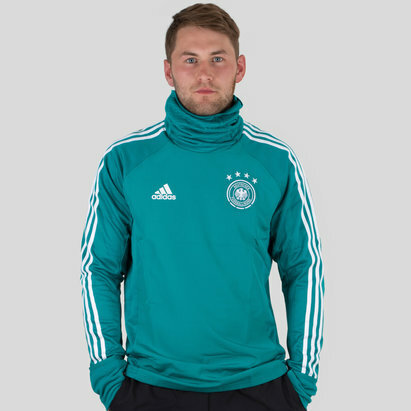 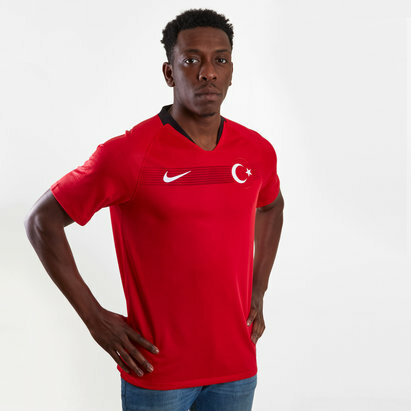 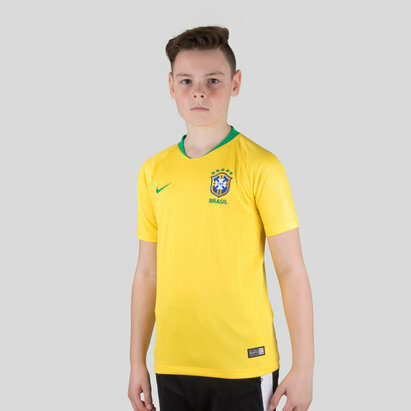 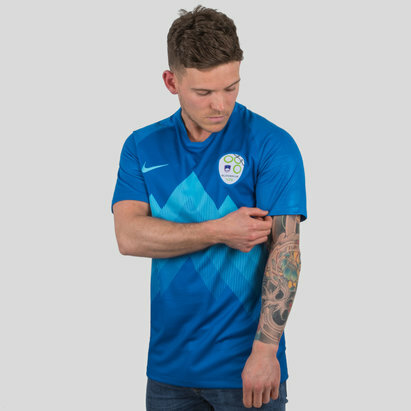 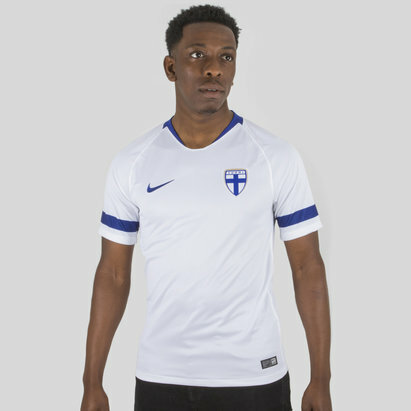 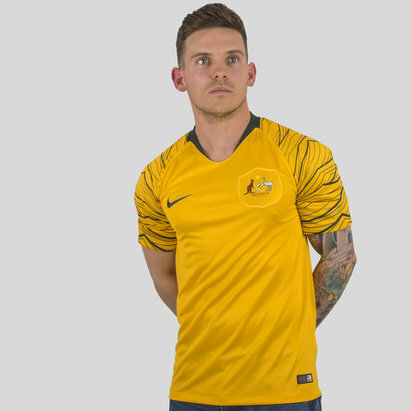 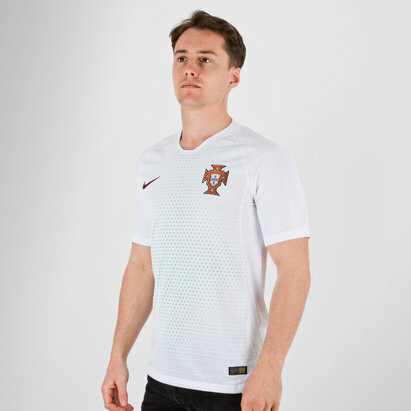 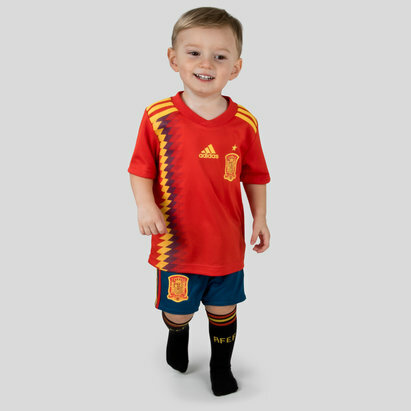 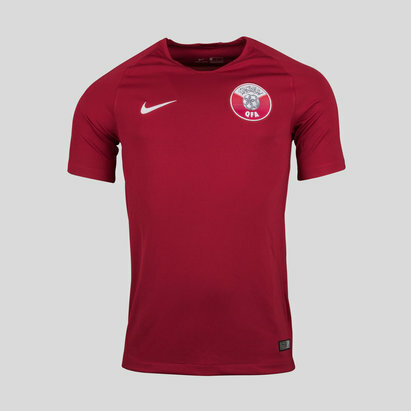 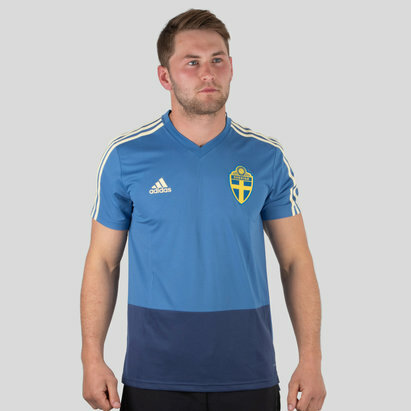 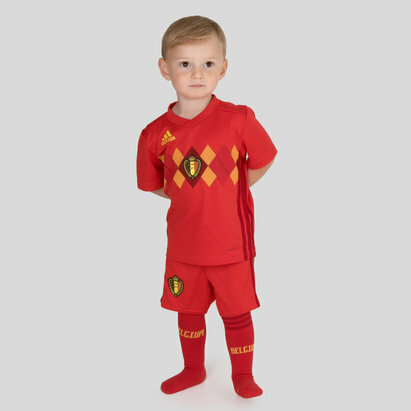 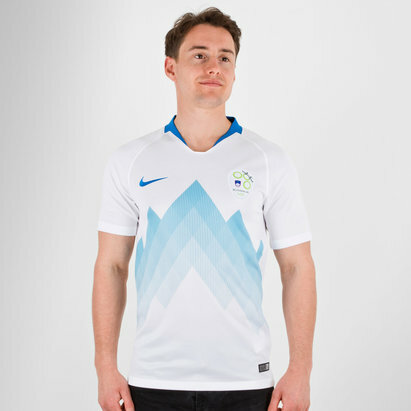 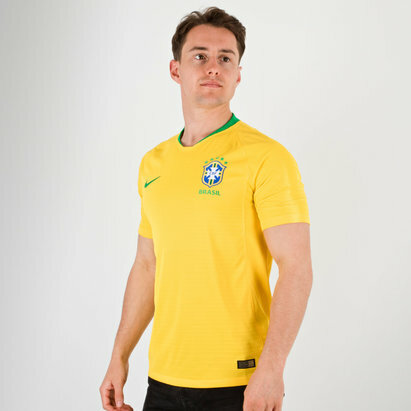 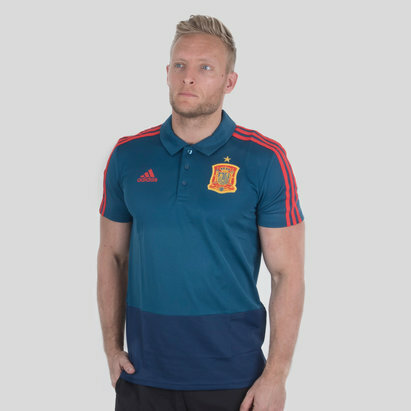 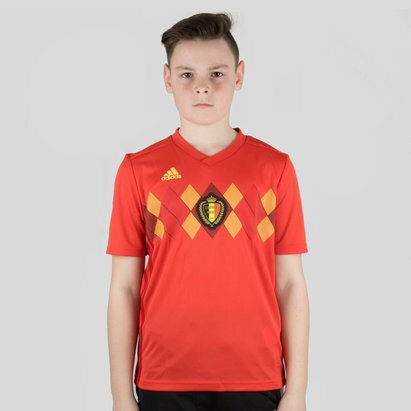 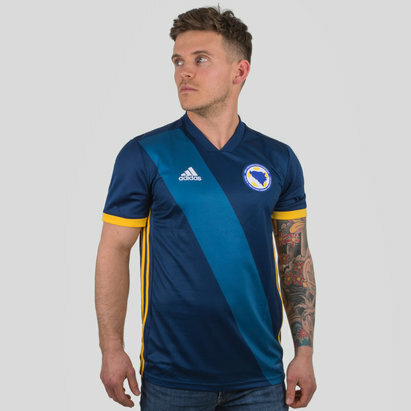 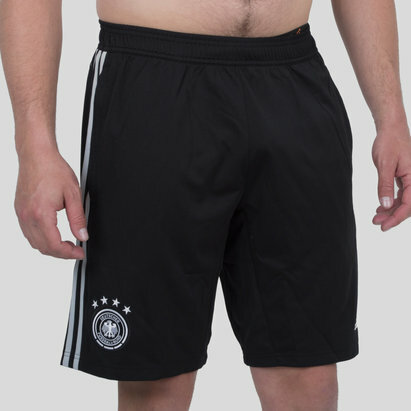 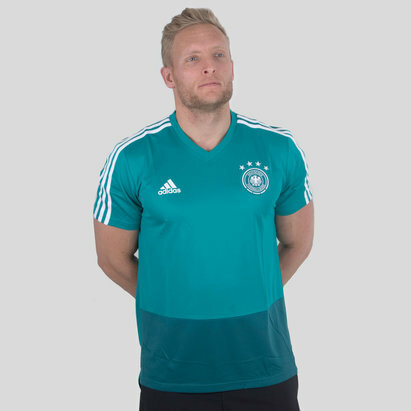 Check out the full range of international football shirts at Lovell Soccer.